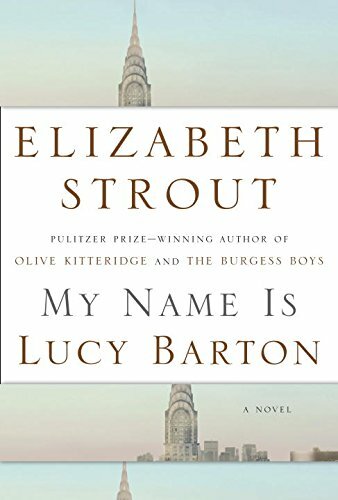 Strout’s new novella is a heart-crushing story of survival and the desperate appetite for love, notably between mothers and daughters. Though short, it packs a fat seam of intensity, expressed through the voice of its eponymous narrator, confined to a hospital bed for many of the pages. Lucy’s terrifying childhood in Illinois was scarred by poverty and abuse, the latter arising from ignorance and a father damaged by war, rather than deliberate cruelty. 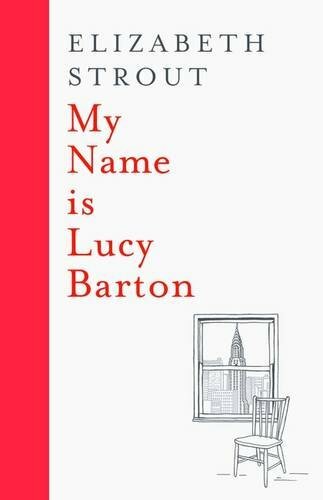 Casual harm is just as damaging, however, as the reader glimpses in the segments, mixed with other family reminiscence, shared and unpicked during Lucy’s mother’s five-day vigil at her adult daughter’s hospital bedside. 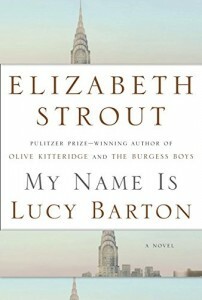 Lucy’s love for her mother – who never kissed her nor could express her feelings for her child directly – is palpable. Yet it is accompanied by profound anguish. 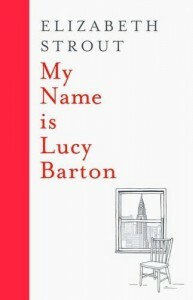 Lucy may have escaped from the territory of her childhood home (unlike her two siblings), has begun a writing career, married a seemingly-sympatico husband and had two children on whom she lavishes the kind of affection she never knew, yet she remains wounded, searching, at times terrified. The empathetic insight on display in this novel is piercing in its simplicity and power, even though in its later sections the book loses a little momentum, its short chapters a little more desultory, as Strout deepens the mood of compassion and mourning. However this is memorable and undeniably rich work, illuminated by needle-sharp observation and grace notes, from a writer whose restraint and command are unquestionable. Spare and soulful, here is writing of outstanding quality.